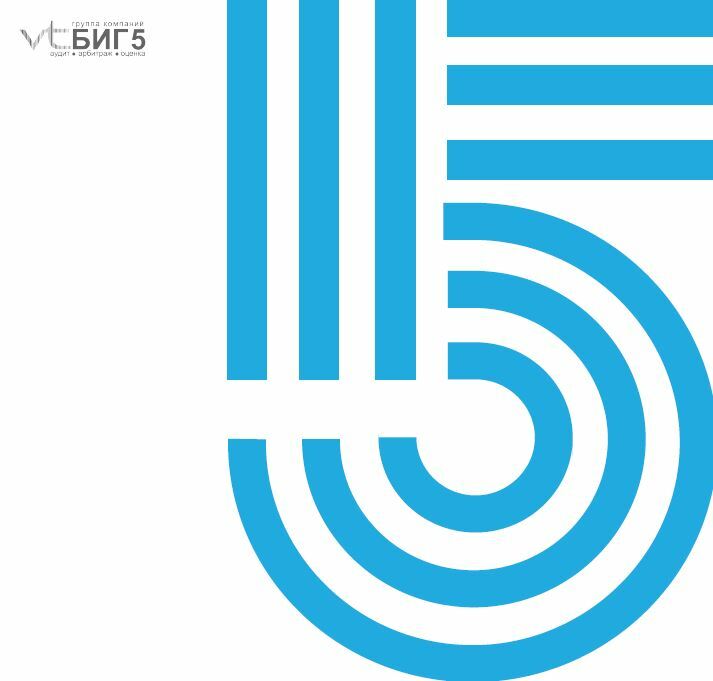 “BIG5” was established by Mrs. Irina Galay in January 2001 under the name “Verdict“ in St. Petersburg, Russia. In July 2013 we were renamed as “BIG5“. “BIG5” is a member of the Russian national professional accountancy board, SRO AAS (ORNZ 11606064322). Our accountants hold local Audit and Accounting Certifications. Our tax specialists hold professional qualifications as Tax Experts. Our valuation specialists are members of the Russian Appraisers Association. Our IFRS Services Director, in addition to the local certification, holds a US CPA license in the State of Oregon. In February 2016 we have become an independent member of IECnet. Our IFRS Services Director has been appointed a member of the Professional Practice Committee of the Auditing Committee of the IECnet, responsible for coordination of Quality Reviews, organization of Training Programmes for IECnet member firms, as well as Technical Consultations on IFRS and ISA matters to IECnet member firms. - We react quickly to changing situations. - We make the best decisions in a timely manner to achieve the client's objectives. - We offer customized optimal solutions based on a comprehensive analysis. - We are honest and faithful in dealing with clients. In a complex and fast-changing unpredictable legal environment, our specialists are able to assist customers and create stable conditions for the successful development of their businesses. “BIG5” does not offer ready-made schemes and solutions, we always seek for a dialogue and joint activities aimed at finding the best customized solution to any difficult situation.